The girl said the abuse had been going on over the last several years with last incident happening on or about October 29, 2018. LIBERTY — A volunteer assistant fire chief with the Liberty Fire Department has been arrested on charges of sexual abuse. 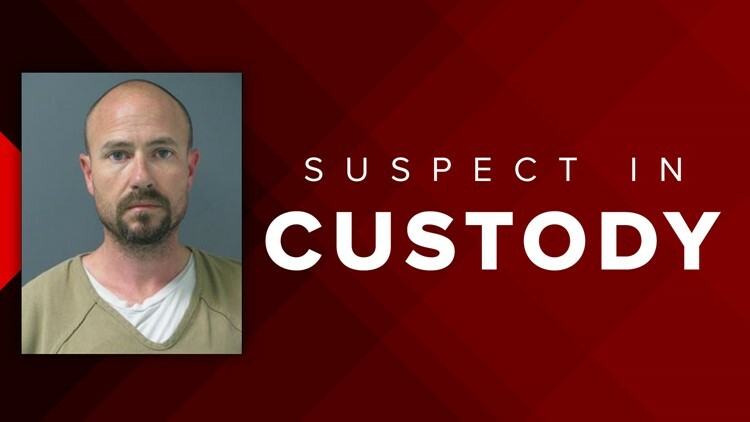 James Russel Clymer, 35, of Liberty County, was arrested on Tuesday, November 6, 2018, and charged with continuous sexual abuse of a young child according to a release from the Liberty County Sheriff's Office. The sheriff's office responded to an outcry made by a young girl that to her mother and school officials who then contacted child protective services the release said. The girl said the abuse had been going on over the last several years with last incident happening on or about October 29, 2018, the release said. Clymer is currently in the Liberty County Jail where he is being held on a $100,000 bond according to a jailer. The Liberty County Sheriff’s Office responded to an outcry from a juvenile female on November 1st to her mother and school officials who, in turn, contacted the local Child Protective Services of an alleged sexual abuse that has been taking place over the last several years. The last offense was reported to have taken place on or about Monday, October 29th. Lead Investigator, Cpl. Sean Mitchell of the LCSO Juvenile Sexual Abuse Unit and other members of the agency arrested Liberty County resident James Russel Clymer on Tuesday, November 6th charging him with Continual Sexual Abuse of a Young Child. It is reported that Clymer is a volunteer Assistant Fire Chief with the City of Liberty Fire Department. James Russel Clymer, DOB 12/6/82 was placed in the Liberty County Jail on the Felony charge while the investigation continues for any other possible victims or possible additional charges.